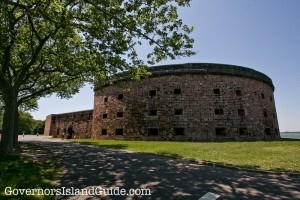 Yesterday the Governors Island National Monument announced it has expanded hours and offers foreign language tours on the Island. The updated calendar runs through Sunday, August 14. Follow the NPS Facebook Page.